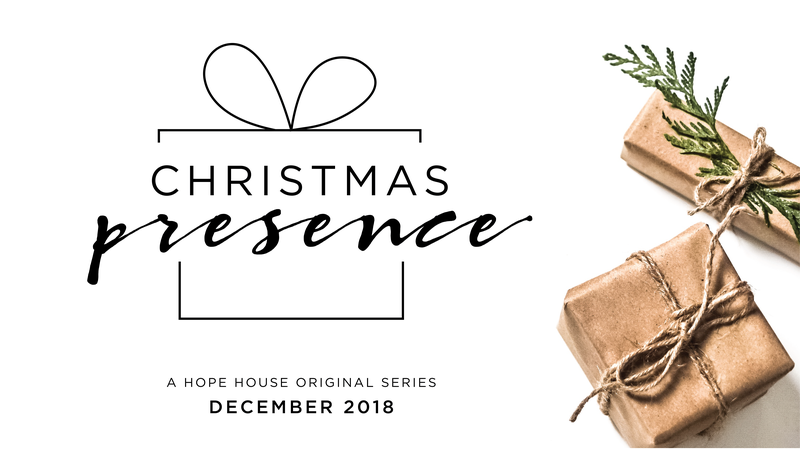 Join us from 4:30pm as we go out into the community and share some “Christmas Presence” and love with others. Our outreach excursion will be followed by a bring-and-share dinner back at church. All are welcome.